Featured -Having Fun in the Berkshires! 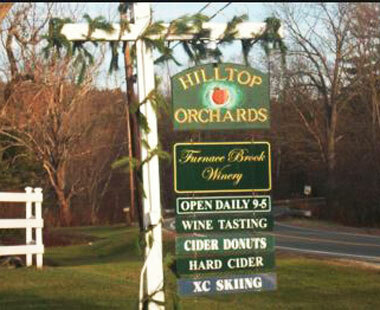 Hilltop Orchards and Winery ! 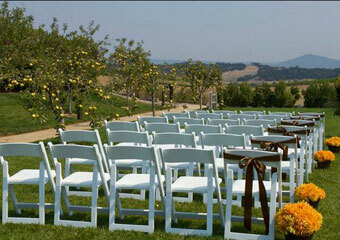 "Wine tasting was excellent. Small place but very gracious staff. Lovely. Well worth the trip." 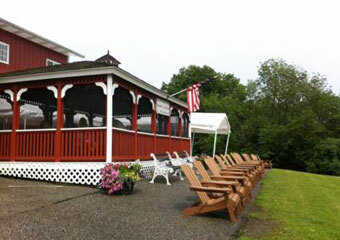 Also home of the Furnace Brook Winery! map - Open Daily, Year Round from 9 a.m. to 5 p.m.
Visit for a FREE taste of their award-winning Furnace Brook Wines. Taste any one wine for FREE, taste an additional 5 wines for $5.00. Wish your fun activity was featured here? Click to list! Click to take this top spot listing! 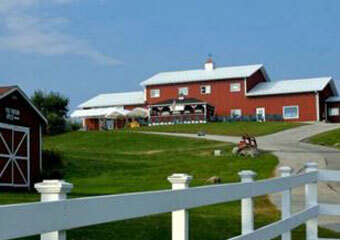 Shop the Farm Winery Store for wines and ciders, fruit pies, scones, cider donuts, preserves, maple syrup and more. 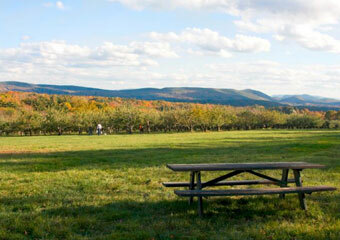 Experience the beauty of the Berkshires from Hilltop Orchards year-round; smell apple blossoms in the spring; enjoy beautiful vistas from the Normandy Gazebo in the summer; go hiking or mountain biking; pick your own apples in the fall and in the winter, go cross country skiing or just sit and relax by the fire in the Barrel Room. Trip Advisor Review: "Weekend away. Wine tasting was excellent. Small place but very gracious staff. Lovely. Well worth the trip. ❤️ ciders also were very reminds me of the North of Spain."